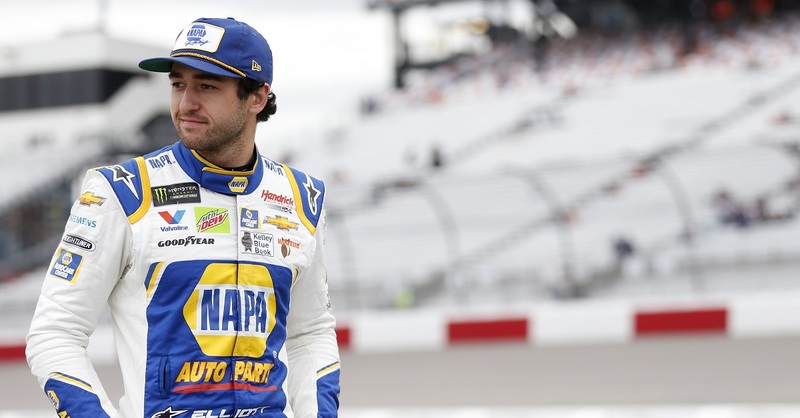 Chase Elliott and the NAPA AUTO PARTS team finished seventh in Sunday’s NASCAR Cup Series season finale at Homestead-Miami Speedway. 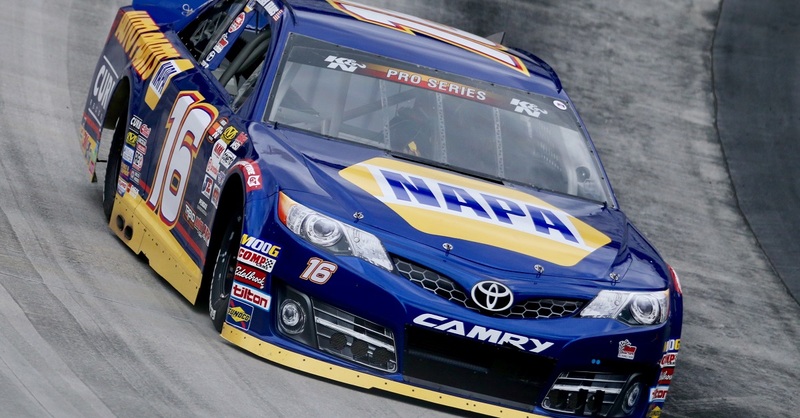 Elliott and the NAPA AUTO PARTS team rolled off the grid in 14th Sunday afternoon. 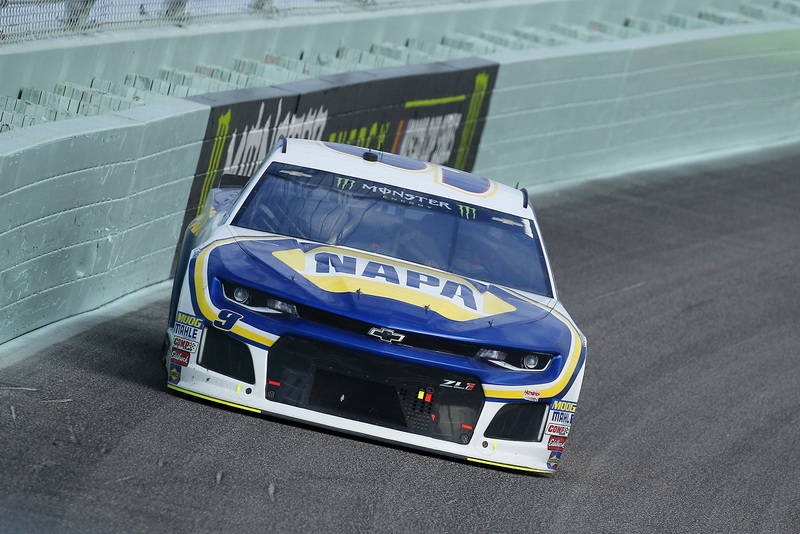 On Lap 14, Elliott began reporting that his NAPA Chevy was “tight in the center” and loose handling on entry and exit racing around the slick surface at the South Florida track. Elliott visited pit road on Lap 36 for four fresh tires, fuel and a chassis adjustment during a scheduled green-flag pit stop. The No. 9 driver continued to race consistently throughout Stage 1 and remained inside the top 15 for most of the segment. 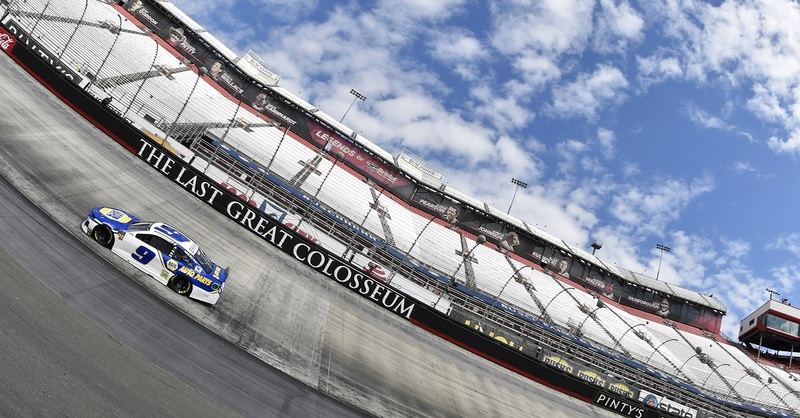 Elliott mounted a late charge to climb his way from 15th to 12th to end the opening 80-lap stage. Elliott kicked off Stage 2 in 15th on Lap 87. By Lap 99, he had dropped one spot to 16th. He proved to be strong on the long runs and steadily gained positions over the next 22 laps, moving up to 11th by Lap 121. Not long after that, Elliott cracked the top ten for the first time. 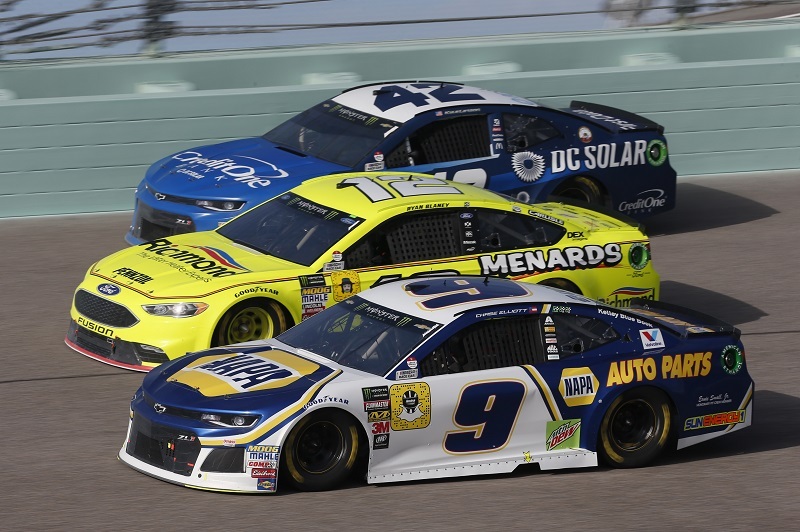 Following a caution with under 25 laps to go in Stage 2, Elliott made a daring three-wide pass on the ensuing restart after the high line started to stack up as he managed to work his way up to 11th where he’d ultimately finish the stage. Elliott worked his way back into the top ten early in the final segment. By Lap 199, he was all the way up to seventh. 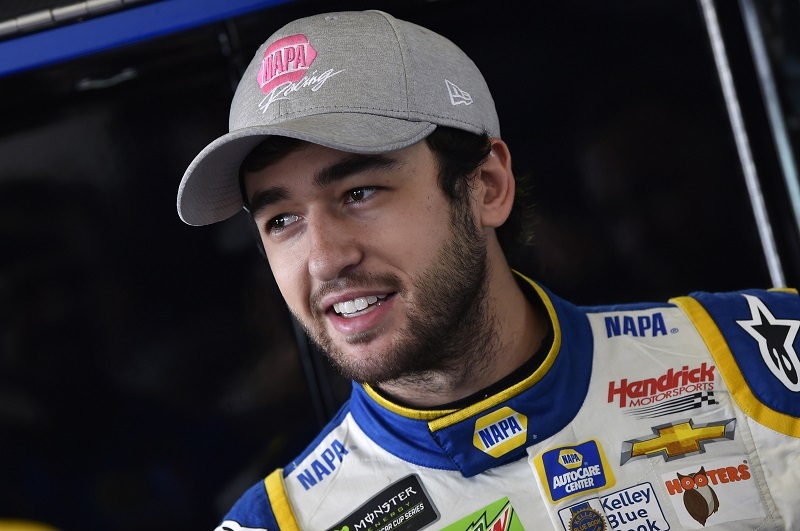 The NAPA team remained in the top ten for the reminder of the night thanks to a strong effort by Elliott and fast pit stops late in the race. The No. 9 NAPA AUTO PARTS Chevrolet Camaro ZL1 lined up sixth for the race’s final restart with 15 laps remaining. 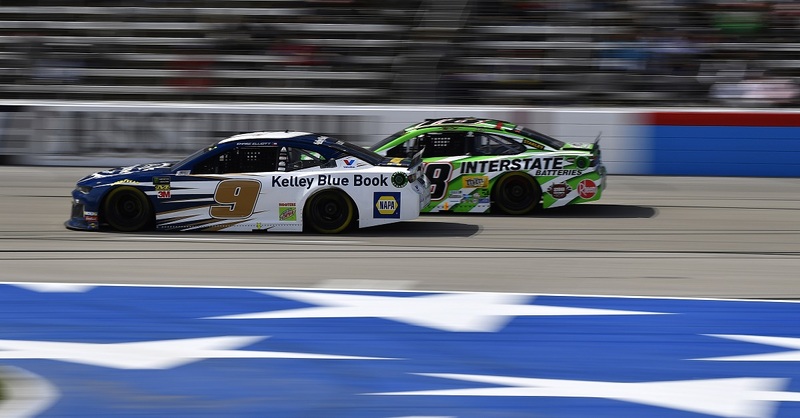 Elliott slipped two positions on the restart but recovered one to end the season with a seventh-place finish. Elliott’s seventh-place result gives him 21 top-ten finishes on the season – matching his career best set last season. 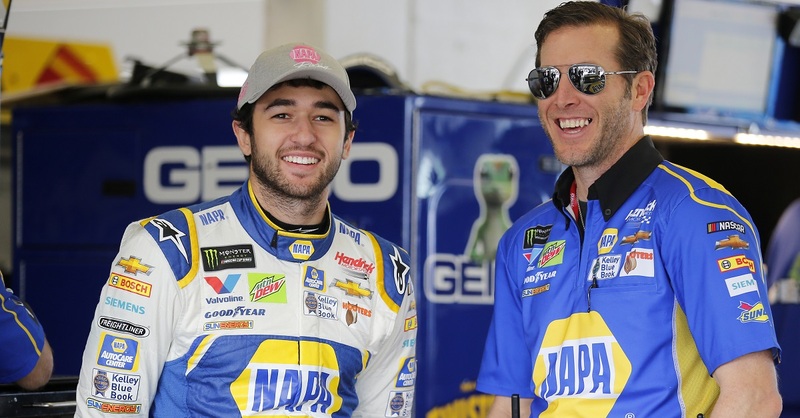 The third-year driver finished the season sixth in the NASCAR Cup Series points standings following a campaign that produced the first three victories of Elliott’s career. Playoff Points Standing / Total: 6th / 2350 pts.